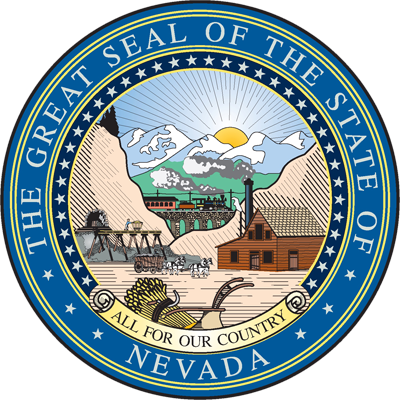 The Nevada State Board of Architecture, Interior Design and Residential Design (NSBAIDRD) is established under the provisions of NRS Chapter 623. The board is comprised of nine members, appointed by the governor for three-year terms. There are five registered architects, two registered interior designers, one registered residential designer, and one public member. The board is responsible for the administration, regulation, and enforcement of the professions of architecture, registered interior design, and residential design in Nevada. The board reviews applications, administers examinations, registers qualified applicants, and regulates the professional practice of registrants throughout the state. In addition, it investigates complaints relating to the practice of the professions. The board encourages consumers to contact the office before hiring a design professional to determine if they are registered and in good standing. The NSBAIDRD is funded from fees collected from its Nevada architects, registered interior designers, and residential designers. The NSBAIDRD does not receive funds from the State General Fund. The mission of the NSBAIDRD is to promote, preserve, and protect the health, safety, and welfare of the public by regulating architects, registered interior designers, and residential designers to provide competent professional services in the built environment.